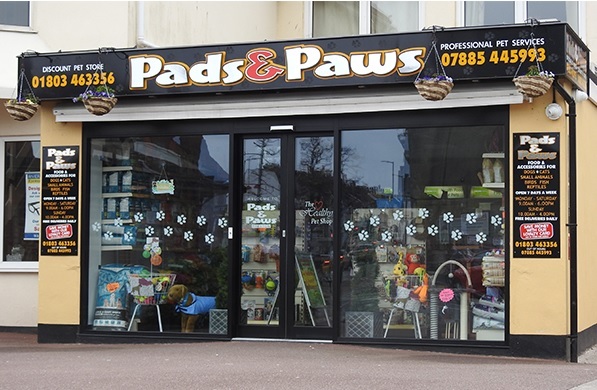 In the category "Cat & Senior" you can buy more than 4 products, such as Lily's Kitchen Lovely Lamb Casserole , Lily's Kitchen Catch of the Day, Lily's Kitchen Hunter's Hotpot. With 65% freshly prepared salmon, prawns, chicken and pork, this recipe will have your cat licking t.. 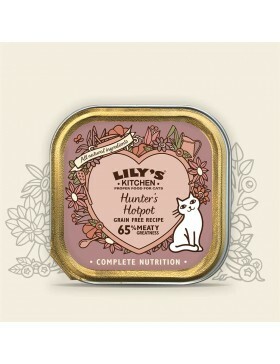 Your cat will adore our Hunter’s Hotpot complete recipe. It is grain free and packed with 65% freshl.. Inspired by real home cooking, Lily’s Kitchen Lovely Lamb Casserole is a sumptuous grain free dish p..
Made with 65% freshly prepared, real chicken, this recipe is so delicious your cat will lick their w..